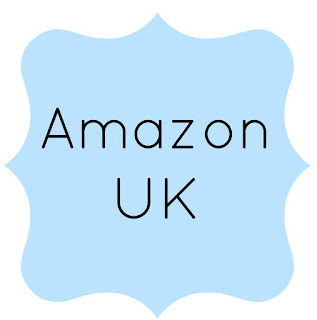 Harriet Evans is one of those authors for me, where I can just easily pick up her books and know I am going to get something different every time. Once again, The Butterfly Summer was a story so different from her others and I very quickly became enthralled by it. 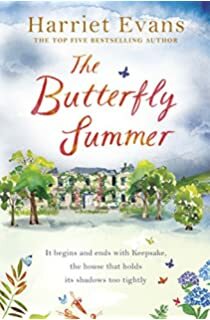 Harriet always creates characters that you can't help but become so involved with and Nina and her Grandmother in The Butterfly Summer are no exception. There is so much intricacy and hidden agendas with each of the characters, that you really have no idea where the story is going to take you. I loved how it would focus on Nina in the present day and then go back to the story of her Grandmother growing up at Keepsake. I was fascinated with this story. 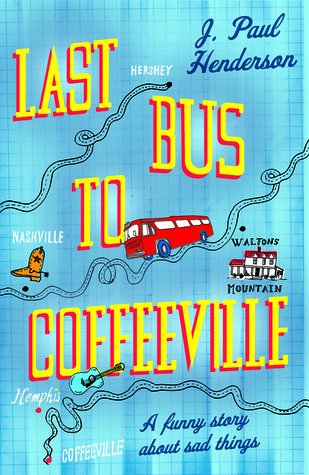 It really did feel like a story within a story, full of mystery and intrigue flitting between eras. 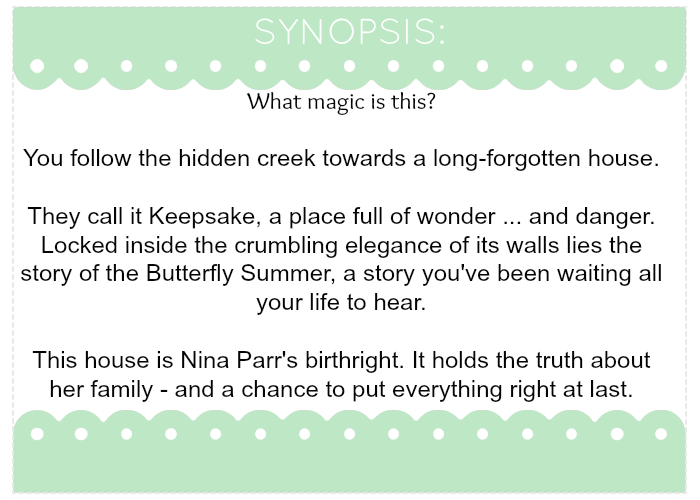 I was almost bewitched by the house and surrounding area that was Keepsake and the descriptions and writing just make The Butterfly Summer the brilliant tale that it is. There was something fairytale like and enchanting about this and the words just seem to grab your imagination. I did not expect the ending at all. It actually gave me a little lift and put a smile on my face, after what had been a dark and sad tale in places. I went into this knowing nothing about what to expect, so I won't give any more away, just go pick it up and read it. A mysterious and fascinating story, The Butterfly Summer is a tale that will stay with you a long time after you finish reading.